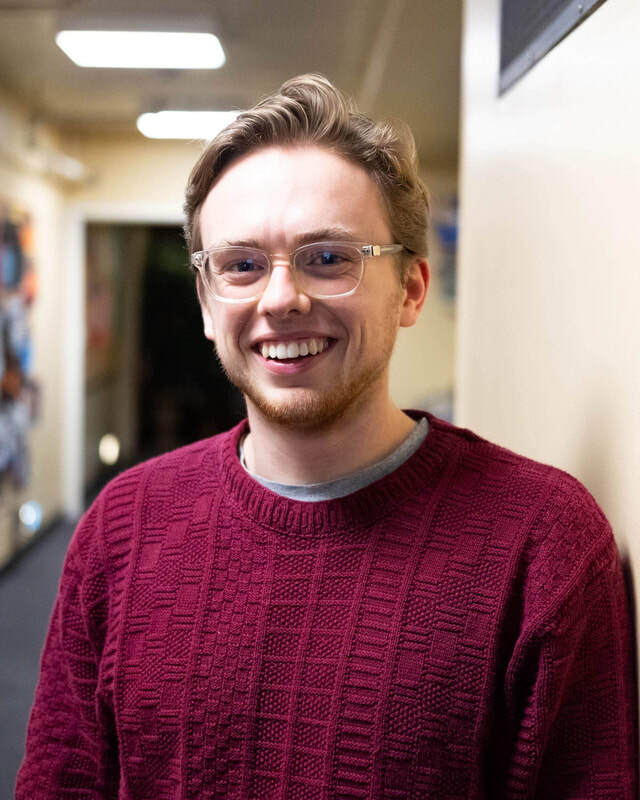 Caleb is currently a junior at UVM, where he studies Theatre and English. He would like to thank Cristina and Vermont Stage for this wonderful opportunity, and his family for their endless support. Past favorite UVM credits include: Jason/Tyrone in Hand To God, Peter in Peter and the Starcatcher, and Sir John Middleton in Sense & Sensibility.